Nguyen is evidently an incredibly intelligent person who has been thinking about Asian American and Vietnamese identities for many years. This being his first novel, he seems to have tried to weave as many of these thoughts into this not-so-thick volume as possible. While the impulse is understandable, this nevertheless makes parts of the novel read like excerpts from an American Studies professor's notebook. 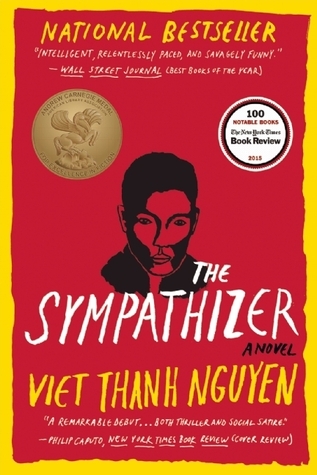 That being said, The Sympathizer is a narrative and philosophical feat of Kafka-esque and Heller-esque proportions — one that does every Asian American proud.